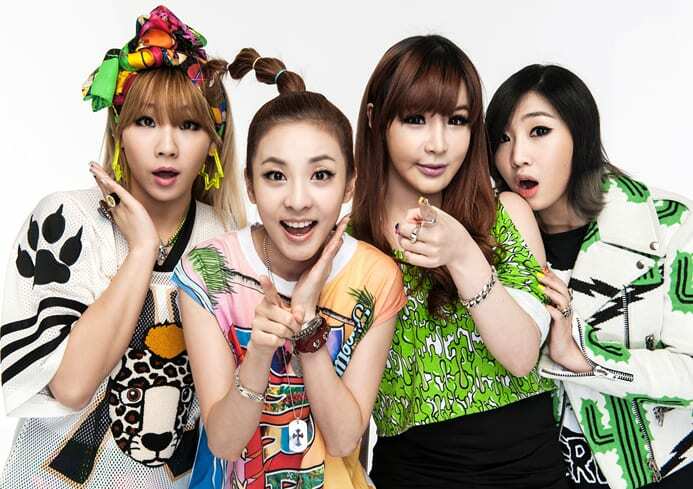 2NE1 ( 투애니원) debuted in 2009, under YG Entertainment. The band consisted of 4 members: CL, Dara, Park Bom and Minzy. Minzy left the band in April 2016. On November 25, 2016, YG announced that 2NE1 disbanded. – She used to be a JYP trainee. – She admires Lil Kim and dreams to be a rapper like her. – She spent much of her early life in Japan and France. – She’s a “clean freak” and she’s responsible for cleaning 2ne1’s dorm. – She doesn’t know how to use a computer but knows how to use iTunes. – She likes to sleep. – In Japan, she’s called “Pig-Rabbit”. – She can dance Jazz and Ballet. – She traveled to many places due to her father’s profession. – On October 2014, CL had her US debut, since then she has mostly focused on her solo activities in the US. In 2016, she kicked off her first ever solo tour in the US. – Bom’s older sister is the cello star Park Goeun. – Once did a “Lettuce Diet” to lose weight. – She used to be a sleepwalker. – Was rejected once by SME. – Was rejected by YGE for three years. – She’s the youngest in her family. – She’s shy, mysterious, and sensitive. – Has the largest amount of fans (among 2ne1) in her cafe. – Has 2 dogs named Choco & Danchoo. – Park Bom has been on an indefinite hiatus since 2014 after an extremely controversial ‘drug scandal’ was revealed to the public. The incident involved an investigation by Korean police after a package was sent to Park Bom containing 80 amphetamine tablets. – Park Bom was not charged or prosecuted for this, as it was revealed to be for medicinal use. The general public did not take well to this news, accusing Park Bom of abusing her celebrity status. – On July 20, 2018, it was announced that she had signed under D-Nation Entertainment, she is now a solo singer. – Bom’s ideal type is Jay-Z. – She released an album that became “Platinum” twice, selling more than 60,000 copies in 6 months. – She moved to the Philippines in 1995 due to her father’s business. – She entered YG in 2007. – She joined the reality show “Star Circle Quest” (2004) in the Philippines and became famous. 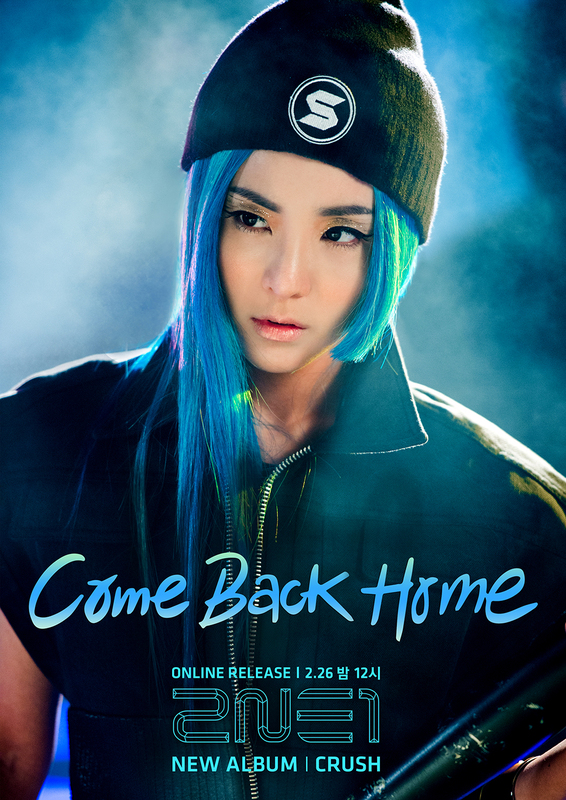 – First to release a solo song from the group entitled “Kiss” ft. CL. – December 2004, YG’s Yang Hyun Suk offered her workshop classes after seeing the KBS Documentary “My Name Is Sandara Park”. – Likes to wear street clothes. – Awesome in Math and Physics. – She deletes numbers of people who don’t reply. – She speaks Korean, Tagalog, English, and Japanese. She said she forgot most of the Chinese she knew. – Sandara Park has continued to focus on her acting career as part of YG Entertainment, seeing huge success in her online dramas. – Minzy’s father’s surname is Lee. Gong is her mom’s surname before the marriage. – She won several dance awards prior to her debut at various dance competitions. – She was discovered after someone uploaded a dance audition clip of her on the internet. – She’s the granddaughter of famous traditional dancer Gong Ok-jin. – Trained for 5 years before joining 2ne1. – She likes photography and wants to become a photographer. – Has a Gundam collection. – She’s a fan of Black Eyed Peas. – Minzy was on Season 2 on KBS 2TV’s Sister’s Slam Dunk. – Minzy also joined the show and band “Unnies Slam Dunk 2”. 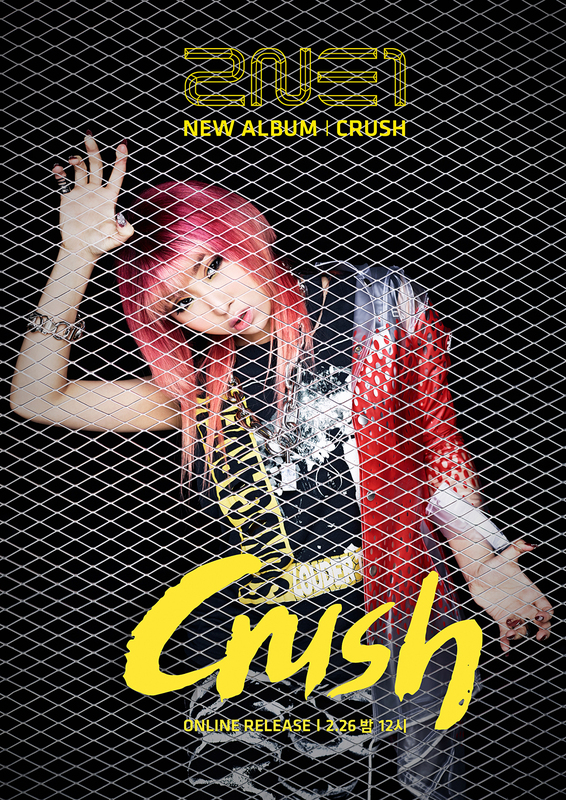 – Minzy’s ideal type: When asked about her ideal type, Minzy responded that she likes older men. Who is your 2NE1 bias?